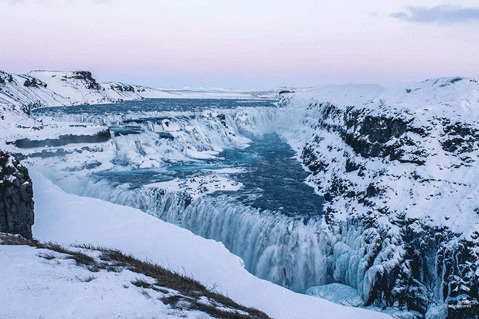 Two days might not sound like a lot while visiting Iceland but done right these 48 hours might just be the perfect start or end to your travels. 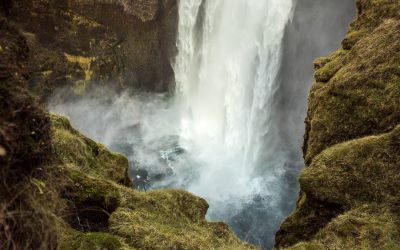 We have put together the perfect 2 days Iceland itinerary for you to enjoy and get to experience the true essence of Iceland. 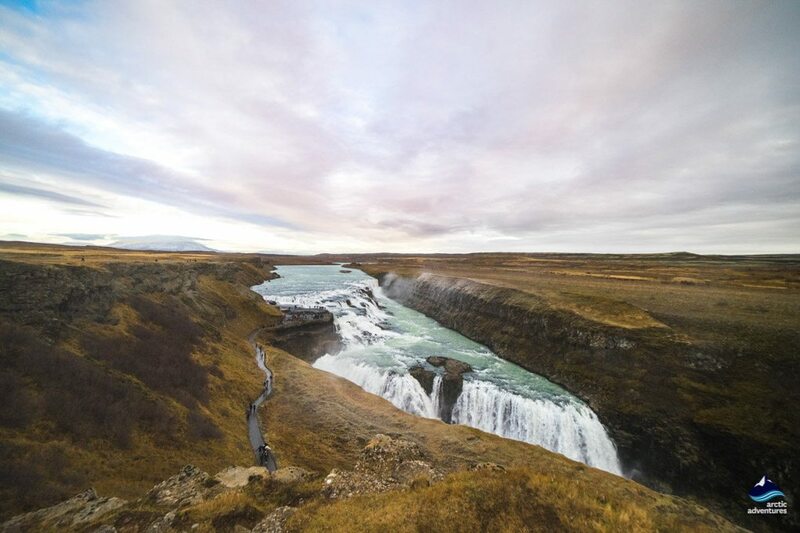 Drink in the history, take a dip in Iceland’s oldest swimming pool, get to see the geysers and waterfalls that originate in Iceland’s glaciers and explore the colorful capital. This tour is the perfect way to get in as much as you can on a tight stopover schedule without making you feel rushed. Fall in love with the land of Ice and Fire on an epic adventure! 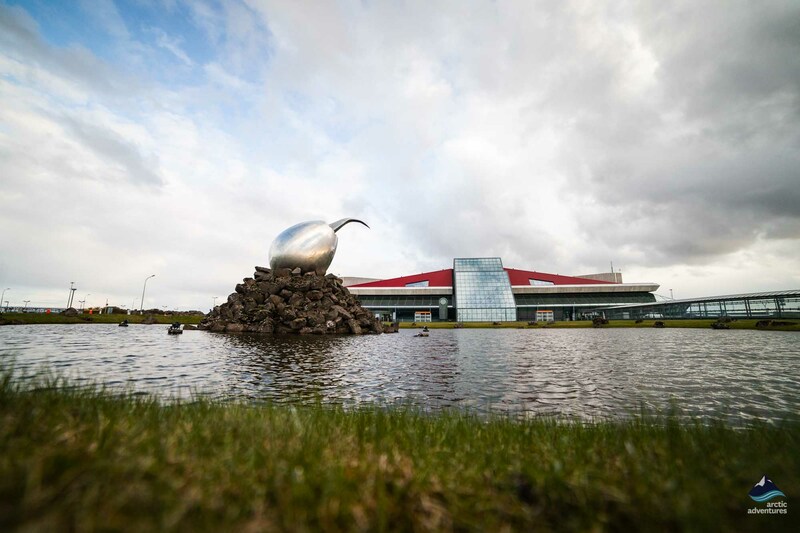 You land in the morning at Keflavik International airport, located in a moss-covered lava field which has often been described as looking like the moon. 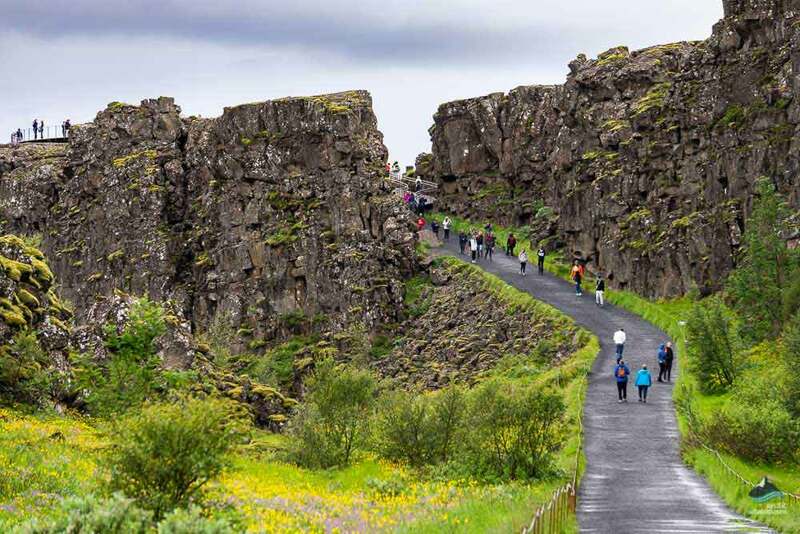 You will have an airport bus booked already and it will take you through the epic Illahraun lava field onwards to the capital. After about 45-60 minutes of driving, you have reached BSÍ Bus Terminal downtown Reykjavík. The view on the way is beautiful and the charming colorful houses in Reykjavík leave you in awe! At the Bus Terminal, you will be picked up by an Arctic Adventures minibus for the adventure ahead. The driver guide will make sure you know everything there is to know about the stops for the day and that you will get the absolute most of your time here in Iceland. 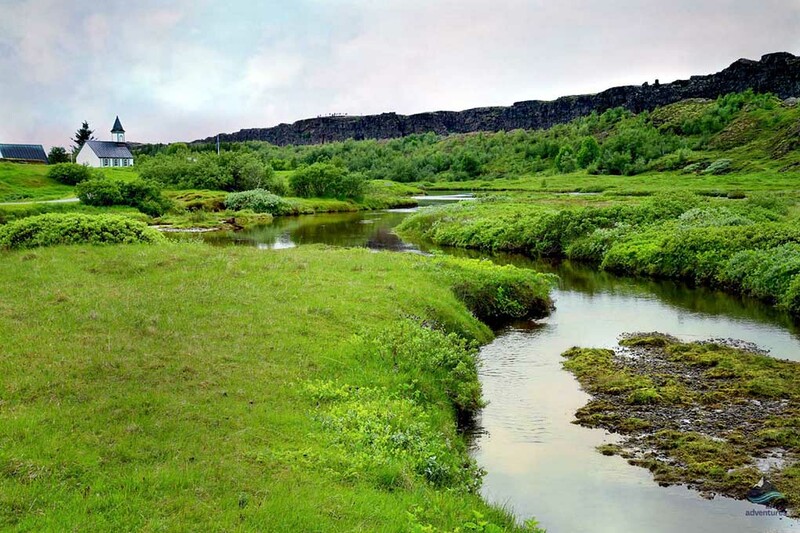 The first stop along the Golden Circle route is the historical and geothermal wonderland Thingvellir National Park. It is where Iceland’s parliament was founded in 930 AC, making it one of the first democratic parliaments in the world and home to incredible lava rock formations and landscapes. 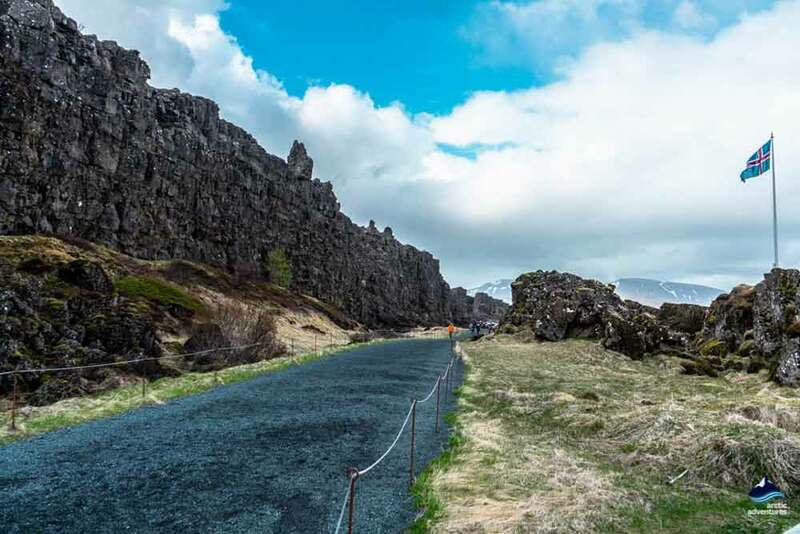 The continental plates (tectonic plates) drift apart in the deep valley that Thingvellir sits in and during your visit you will get a chance to explore it both by foot and with an outstanding overview of the valley from an lava cliff viewing point. Next on today’s travel list is the hot spring paradise in Haukadalur, home to the world famous Geysir, the namegiver to all other geysers. 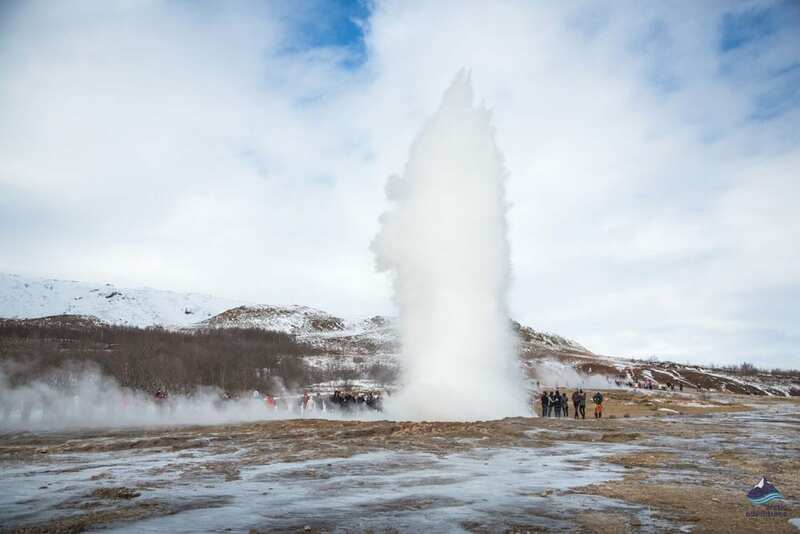 The area is unbelievably colorful and all around you will see smoke and hot springs, and get to experience the unique Strokkur that bursts up into the sky every 4-10 minutes with a following awe and laughter of the admirers. 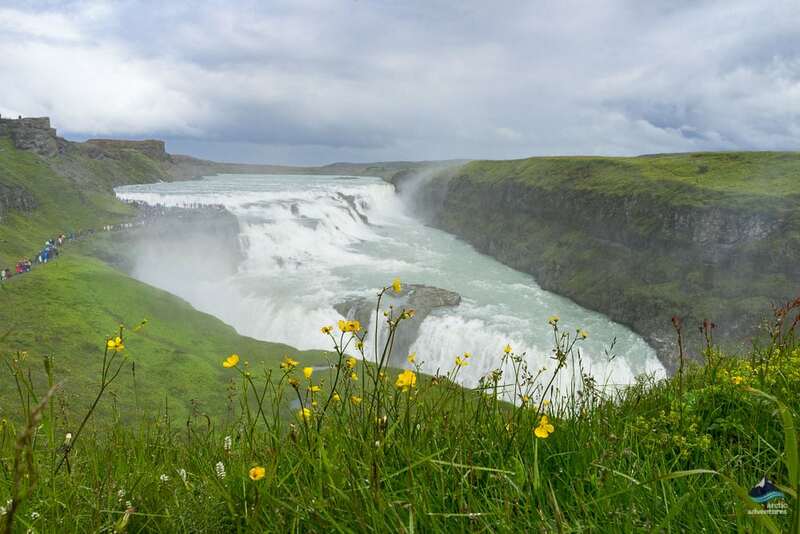 Third on the Golden Circle, is the waterfall sensation Gullfoss e. The Golden Falls. This absolute stunner originates in a nearby glacier and travels through a rough canyon only to fall down a two story drop that creates a vista you will not want to miss. This unbelievable beauty is surely your que to take out the camera, you will want to remember this natural chute. 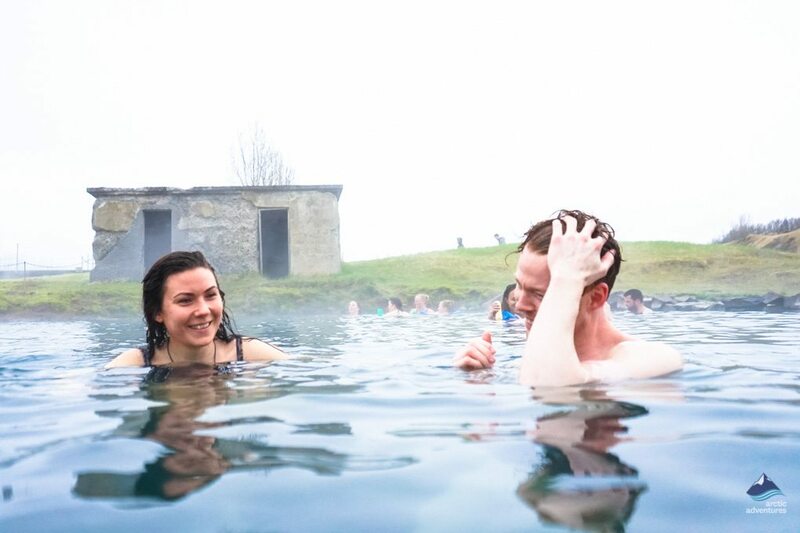 After a day of history, natural wonders and unthinkable beauty it is time to relax in Iceland’s oldest swimming pool, the Secret Lagoon, at the geothermal village of Flúðir. The location has an authentic charm and you can enjoy a nice cold drink in the hot pool with small hot springs all around. This is a memory you will never forget! 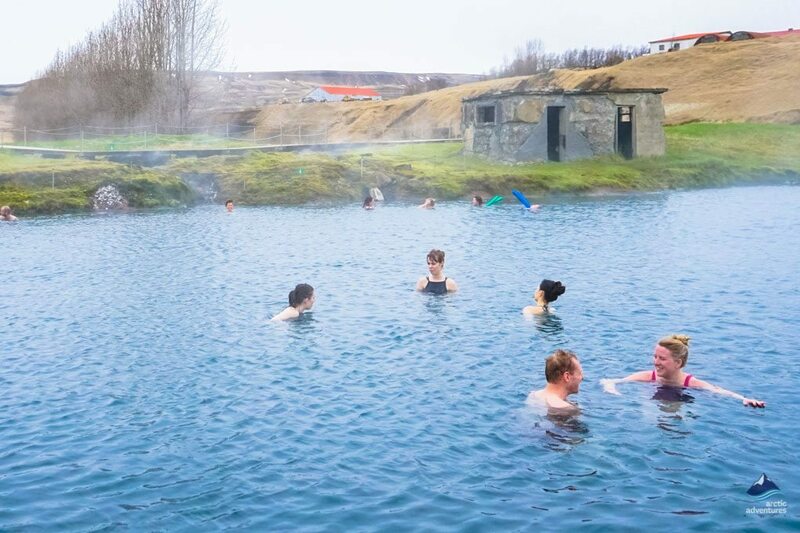 When done soaking in the natural hot pool you will head back to Reykjavík and be dropped off at your included downtown Reykjavík accommodation. 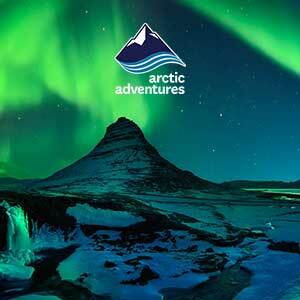 This will give you a grand opportunity to explore the city on your own and taste some of Iceland’s most loved dishes. We recommend going for fish or lamb. The morning after depends in your flight time but again, the world is your oyster, as Reykjavík opens its arms and welcomes you to explore it. 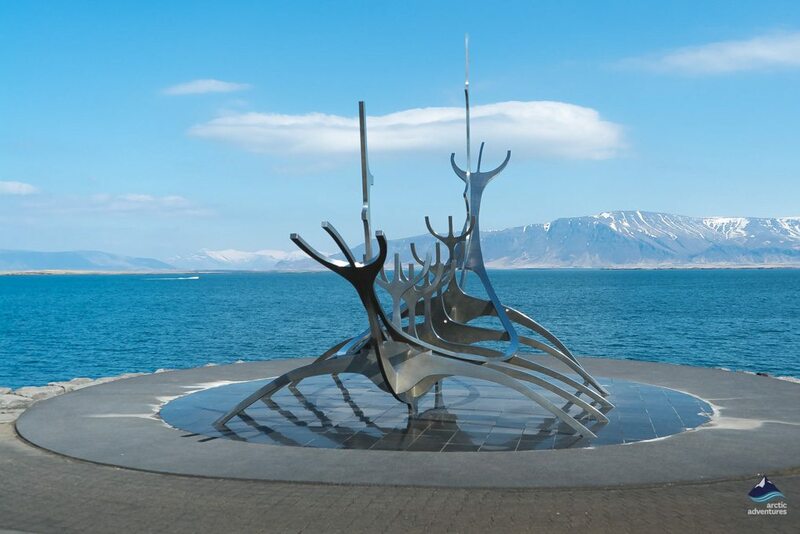 If the checkout is prior to your airport transfer you can safely store your luggage at the hotel or BSÍ Bus Terminal for the time you will spend enjoying Reykjavík. Arrival: At the morning of your arrival at KEF International Airport, there will be a pre-booked airport bus waiting for you. 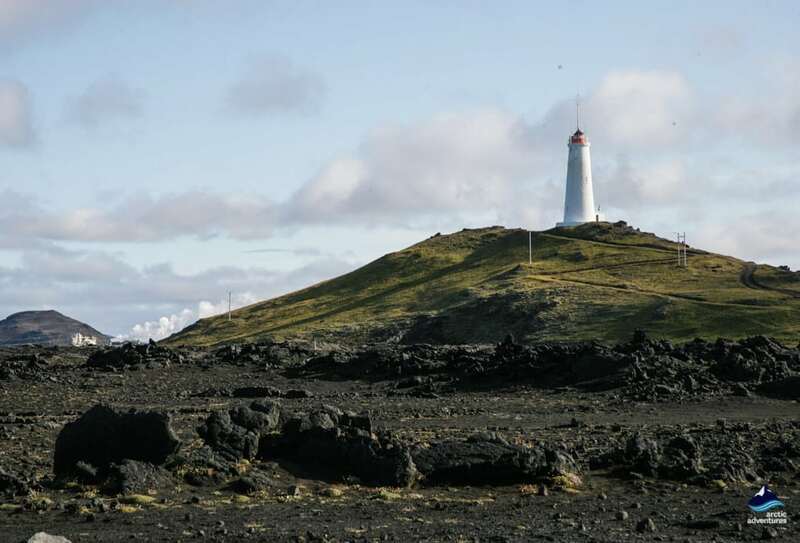 The bus will take you to Reykjavik and on the way, you’ll be able to see the Icelandic moss-covered lava field. The drive takes around 45 minutes. The Golden Circle & Secret lagoon tour departs from the BSI bus terminal at 09:00 am. Departure: The checkout is on day 2 from your accommodation, which will be located close to BSI bus terminal. Walking distance will be around 8 minutes. There will be a Flybus, back to KEF airport, at a time that suits your plan. What to bring: Warm layers, weatherproof top layer, hiking or sturdy shoes and a bathing suit. The Flybus voucher is valid for the whole day. Luggage storage can be found at the bus terminal and also at the guesthouse. You can store your luggage, walk around the city, and take the Flybus at any time depending on your own needs. 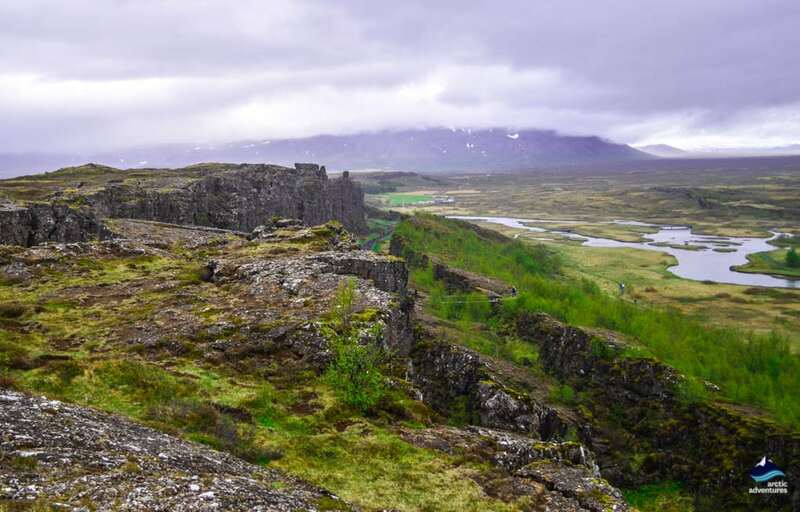 The first stop along the route is the historical and geothermal wonderland Thingvellir National Park. It is where Iceland’s parliament was founded in 930 AC, making it one of the first democratic parliaments in the world and home to incredible lava rock formations and landscapes. 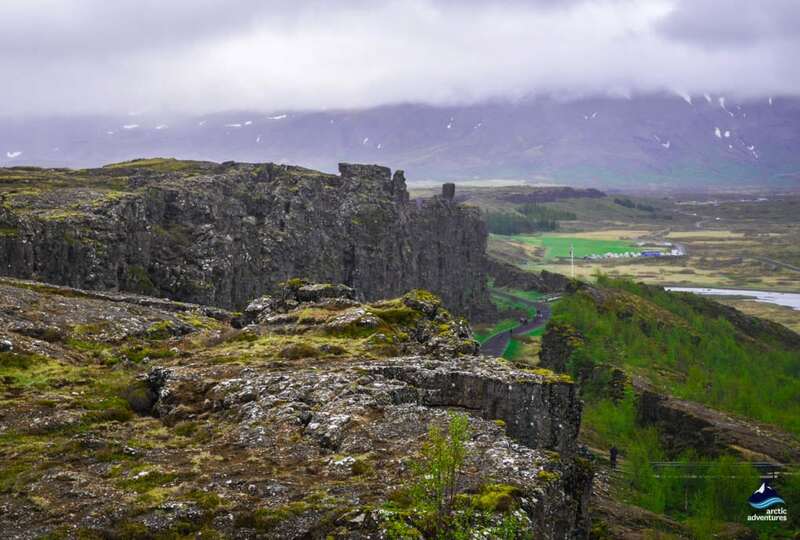 The continental plates drift apart in the deep valley that Thingvellir sits in and during your visit you will get a chance to explore it both by foot and with an outstanding overview of the valley from a lava cliff viewing point. 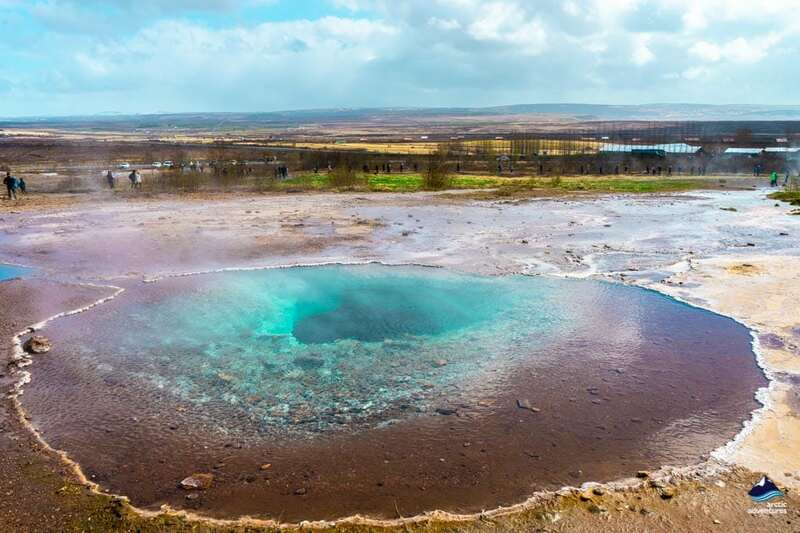 Next on today’s travel list is the hot spring paradise in Haukadalur, home to the world-famous Geysir, the namegiver to all other geysers. 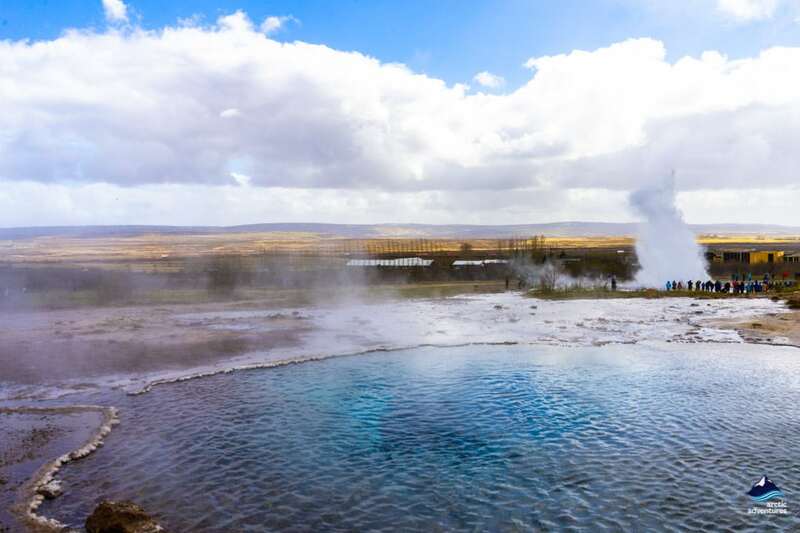 The area is unbelievably colorful and all around you will see smoke and hot springs, and get to experience the unique Strokkur that bursts up into the sky every 4-10 minutes with a following awe and laughter of the admirers. 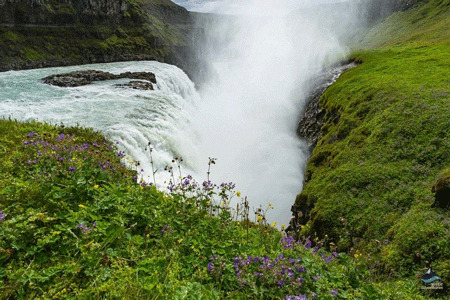 Third on the Golden Circle, is the waterfall sensation Gullfoss e. The Golden Falls. 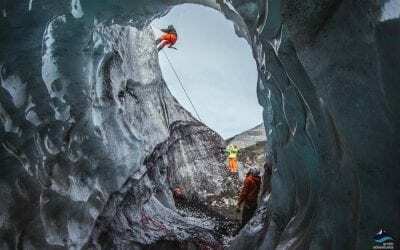 This absolute stunner originates in a nearby glacier and travels through a rough canyon only to fall down a two-story drop that creates a vista you will not want to miss. 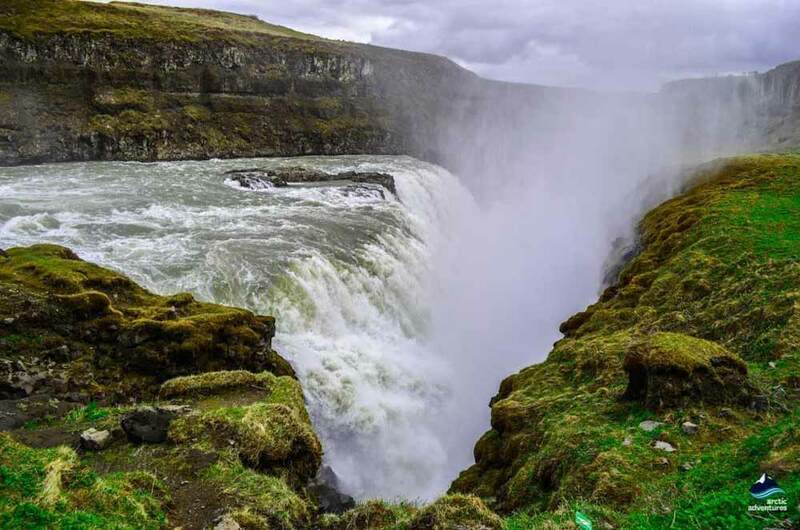 This unbelievable beauty is surely your cue to take out the camera, you will want to remember this natural chute. Breakfast at your hotel is included and is served to 10:00 am. 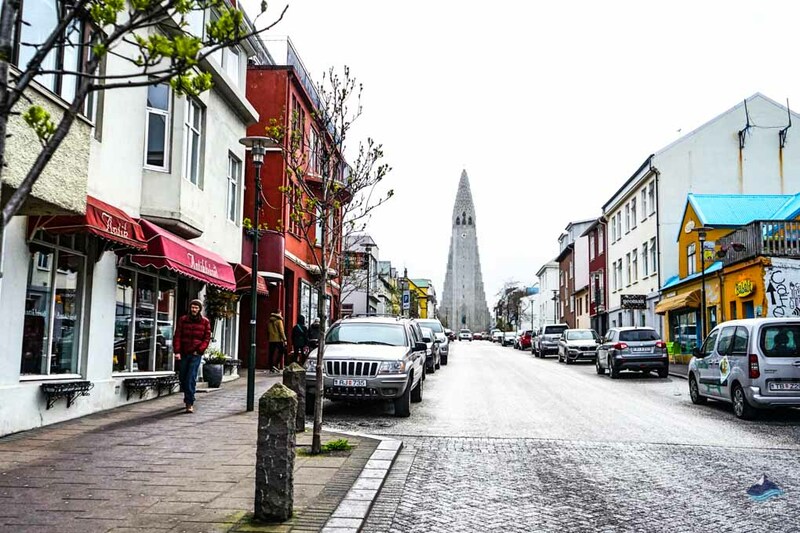 Day 2 depends on your flight time but again, the world is your oyster, as Reykjavík opens its arms and welcomes you to explore it. 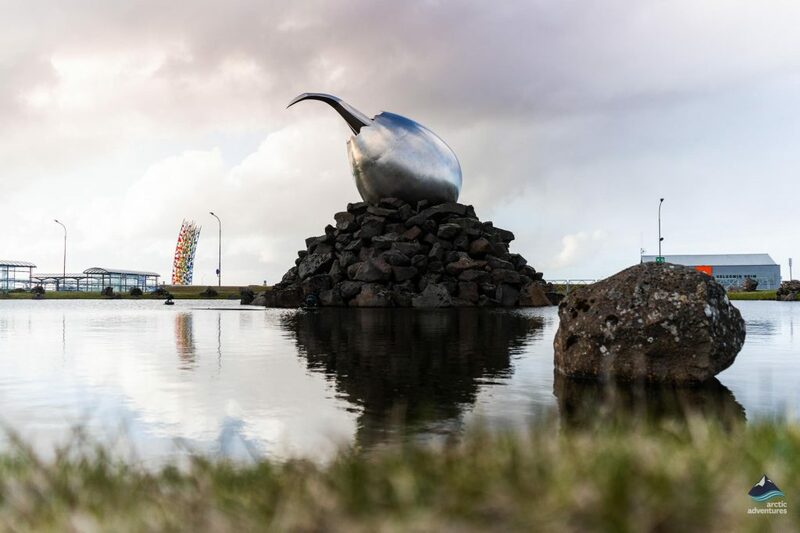 If the checkout is prior to your airport transfer you can safely store your luggage at the hotel or BSÍ Bus Terminal for the time you will spend enjoying Reykjavík.